While some people wants to have the DVD in their shelves, others just want to see the film and don't mind watching it on their computer. The online version is of course not the same quality as the DVD, but it's formatted to stream at the highest quality possible. On the top of this page you'll find information about each of the videos. If you prefer to order the DVD's, you can do so here. 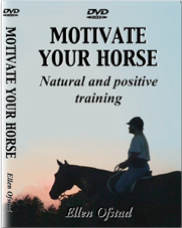 There are two ways you can order Ellen's films; buying the DVD or watching them online. 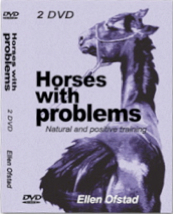 If you prefer to get the DVD you can order it here. 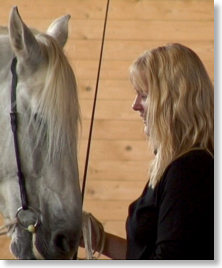 You can now view the films online. For viewing online you just click the order button, send your payment, and you will instantly be transferred to a viewing page. You can watch the film and as many times as you like . You can choose between watching the films one by one, they each cost $20,00, or you can pay $50,00 to get access to all of them. When you have done your choice, press the "Buy Now button" next to the film. You will be transferred to PayPals site where you can pay with your PayPal account, or with a credit card. As soon as your payment has been accepted you get transferred to the video page where you can watch the film right away, in addition to downloading it to your computer. I recommend that you save the link, there is no way of getting back to that page without going through Paypal. 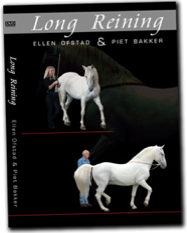 You will also see a video showing Piet Bakker giving lessons in Long Reining. Duration: Part 1: 60 min. + Part 2: 70 min.